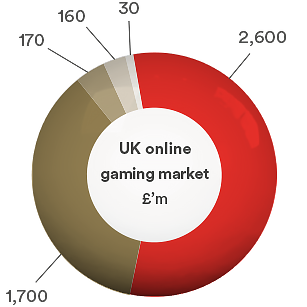 Stride Gaming has continued to solidify its position in its core UK bingo-led online gaming market. 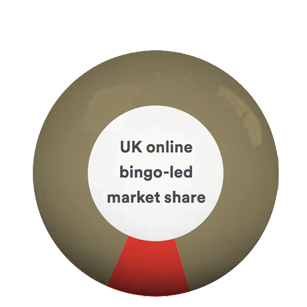 The Group is currently the third largest online operator in the UK bingo-led market with an 11% market share. 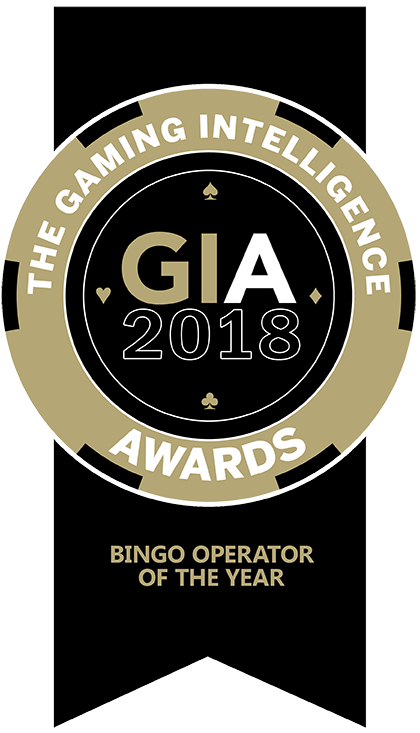 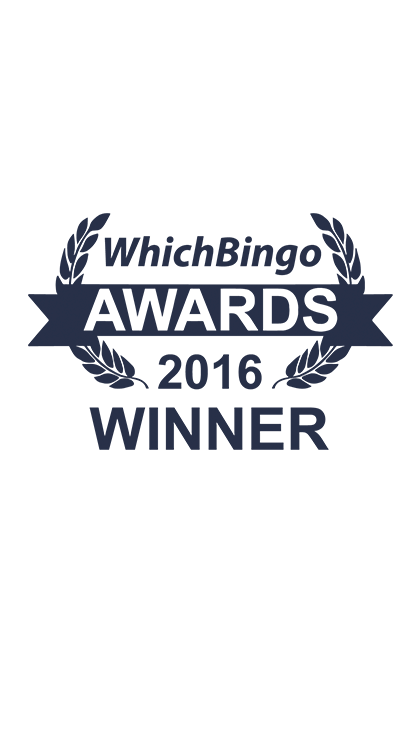 Stride Gaming continues to expand its multi‑brand strategy and today operates over 150 sites, equating to approximately one in four online bingo brands in the UK, whilst focusing on its core proprietary brands. 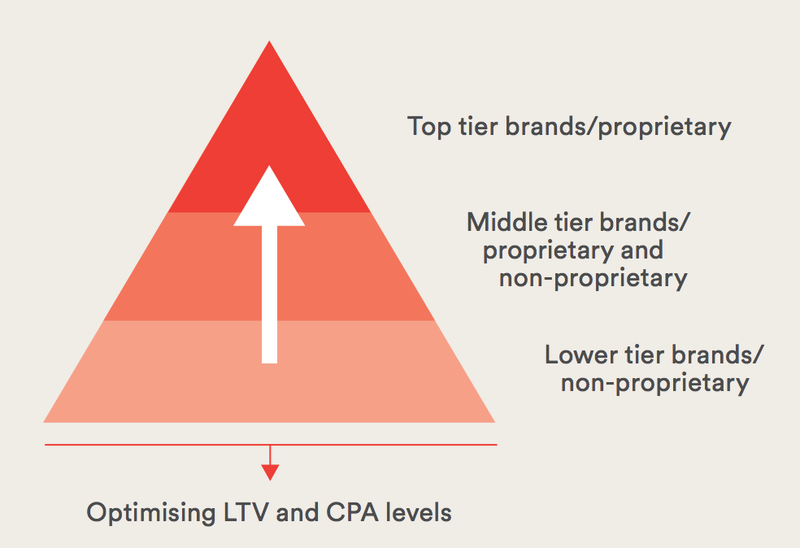 The Group’s scale, technological edge and multi-brand strategy mean that it is very well positioned to continue to grow and take market share despite external industry pressures.